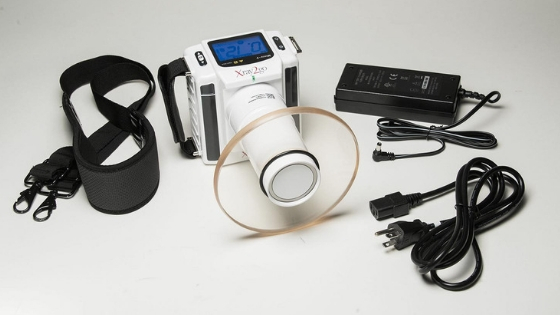 It is common for staff at dental offices to hear patients commenting that “You have acquired another toy!” when they see a new piece of dental technology in the office. Such comments highlight how important it is for dental practices to communicate effectively with their patients about the technological advancements which have been obtained. That communication will not only improve your bottom line but it can also lead to dental practice growth due to a better appreciation of the effort and the resources you are investing in order to provide better patient care. The following are some of the avenues your dental practice can use to communicate dental technology advancements to your patients. How many existing and possible patients call your dental office each day? Those phone calls give you a big opportunity to communicate and showcase the latest technological advancements that you have acquired. For example, if you have just installed an IRIS HD Camera, design recorded informational messages that can be played when a caller hasn’t been put through to one of your staff at the office. That message should pique the interest of the patient in the new technology and prompt him or her to ask for additional information about that technology when he or she visits the dental practice. In this way, you can upsell that technology and increase the rates at which patients ask for the new technology to be used when they are being attended to. 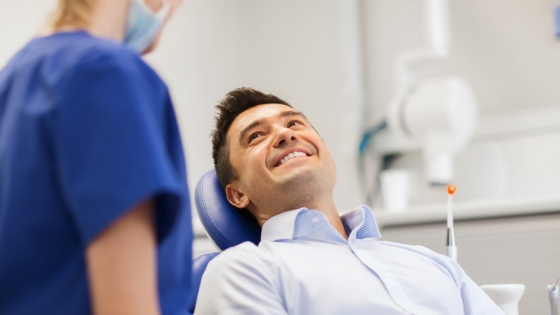 Consequently, the technology will quickly pay for itself when patients welcome it after hearing the message played as they wait to talk to someone at the dental office. The contact information of all your present and past clients can be harnessed to educate those individuals about the technological advancements you have made at the dental practice. MailChimp and Constant Contact are some of the tools that you can use to design those email blasts so that you can get the word out about the latest technology which you have installed. Remember to avoid being salesy in those email blasts. Otherwise, the patients may send the message to the spam folder. Just make the emails educational so that the patients are left feeling that it is up to them to decide whether such technology should be used during their next dental visit or not. 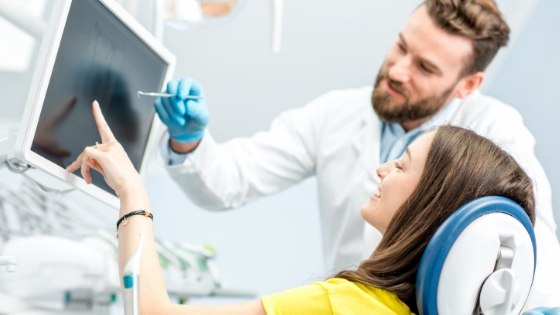 Chances are that more and more of the patients who get those emails will want to try out the latest tool, such as an intraoral camera, available in the dental office. You can also do a lot to communicate dental technology advancements to your patients within the dental office. The dental office provides the best setting for the messages to hit home since the patient will rarely be distracted by other things, such as their work. Prepare leaflets and flyers on the salient points about the new dental technology you have acquired. The key features of the technology and how the patient stands to benefit when that technology is used can be emphasized in the leaflets and flyers. Hand these materials to the patients and ask them to scan that information as they wait to see a professional (hygienist, dentist, etc.). Educational videos can also be shown on the screen in your waiting room. The videos can show a practical application of technological advancements, such as the latest IRIS HD Camera so that patients see how useful the technology is. For example, the video can show how a hidden defect was detected using the technology. It is a good marketing practice to know where your existing patients and those you wish to target as future patients are spending their time so that you communicate to them about the technological advancements made by your dental practice. Social media is one of the places where you can convey your messaging. Facebook Live is one feature you can exploit to reach your target audience. You can also engage the patients using your Facebook page so that vital information about the new technology can be shared. Any concerns that patients may have can be addressed before those patients visit your office for a routine or scheduled procedure. Now may also be the time for you to get a YouTube channel that you can use to communicate dental technology advancements to your patients. Video communicates more effectively than the written word can so harness this mode of communication for better results at your dental practice. Don’t acquire new technology and fail to make information about that technology available to your patients. Use the suggestions above as inspiration when selecting the most cost-effective ways through which you can communicate dental technology advancements, such as the acquisition of an IRIS HD intraoral camera, to your patients so that the dental practice can grow as a result of its fast uptake of technological advancements.